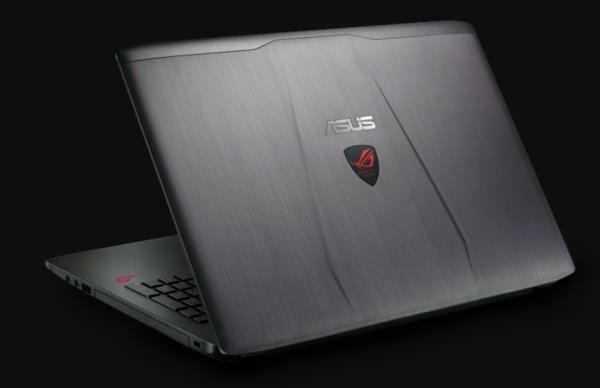 The Asus G750JM laptop model from the 17.3-inch Republic of Gamers G750 gaming notebook series is the most affordable configuration. The G750JM-BSI7N24 has the 4th Gen Intel Core i7-4710HQ quad-core processor, enough fast to avoid all CPU-related performance bottlenecks in gaming, as well as in other demanding computing tasks. It’s only 0.1GHz faster than the i7-4700HQ used in the previous BSI7N23 model. There are also 8GB of RAM memory and a 1-Terabyte hard drive. Solid state-based storage add-on for faster games and apps loading isn’t included in this model, as opposed to some more expensive configurations. The following software and drivers are compatible with your ASUS ROG G750JM and Microsoft Windows 8 64-bit.